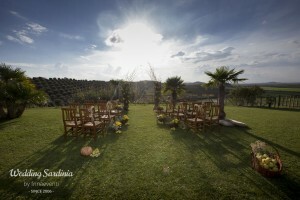 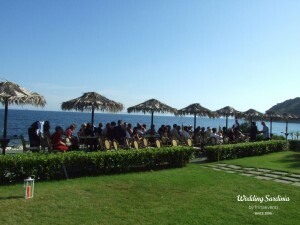 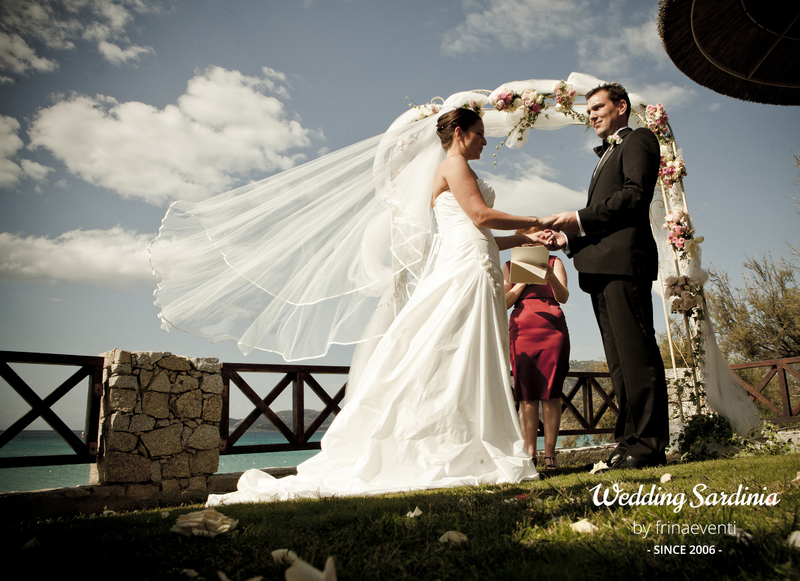 We organize outdoor and garden weddings in Sardinia at some of the most beautiful locations of the island. 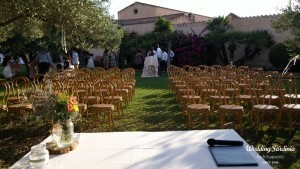 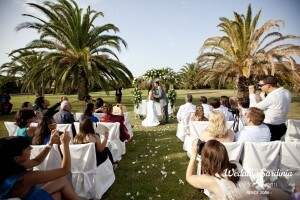 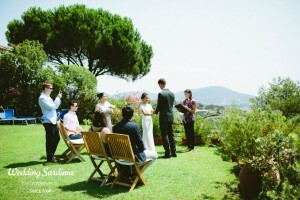 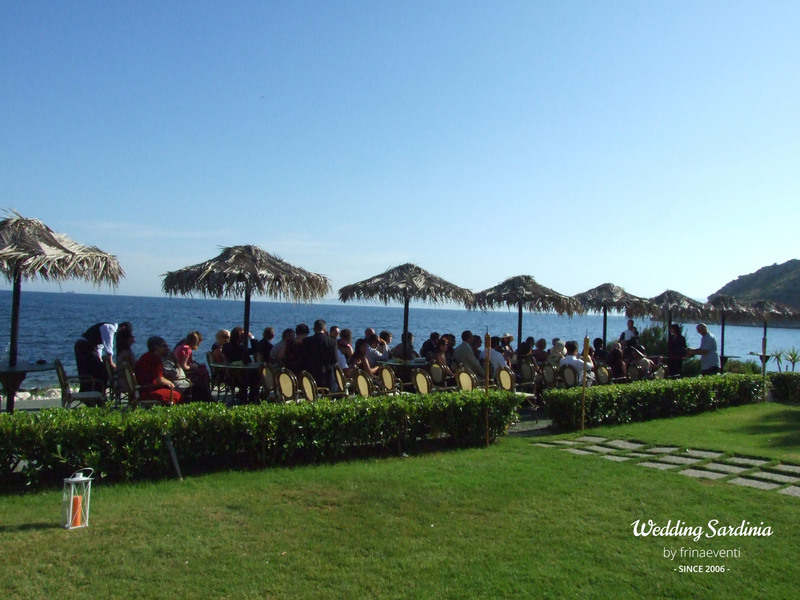 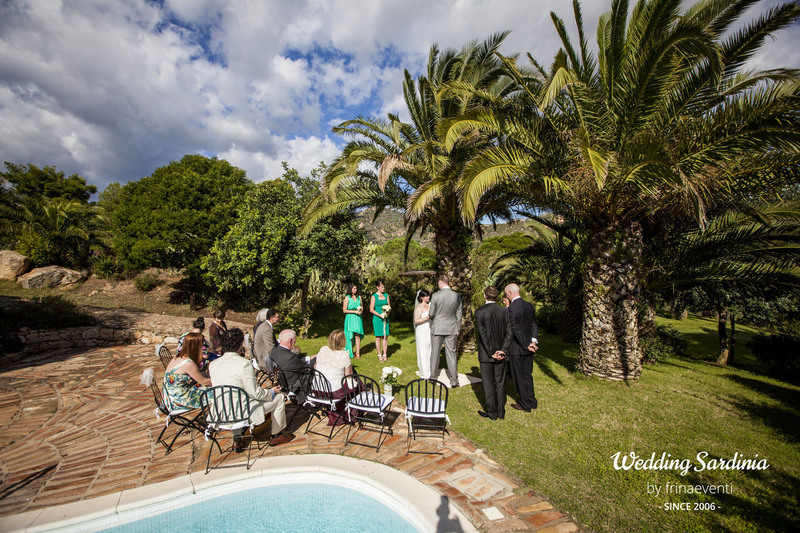 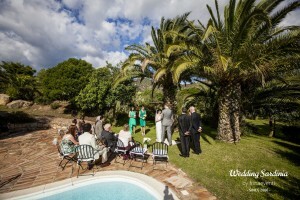 Garden weddings in Sardinia are a fantastic way to enjoy the great outdoors inland or by the sea. A wedding in a garden can be an intimate event surrounded by family and friends and is perfect for the bride and the groom looking for a relaxed but elegant outdoor wedding. 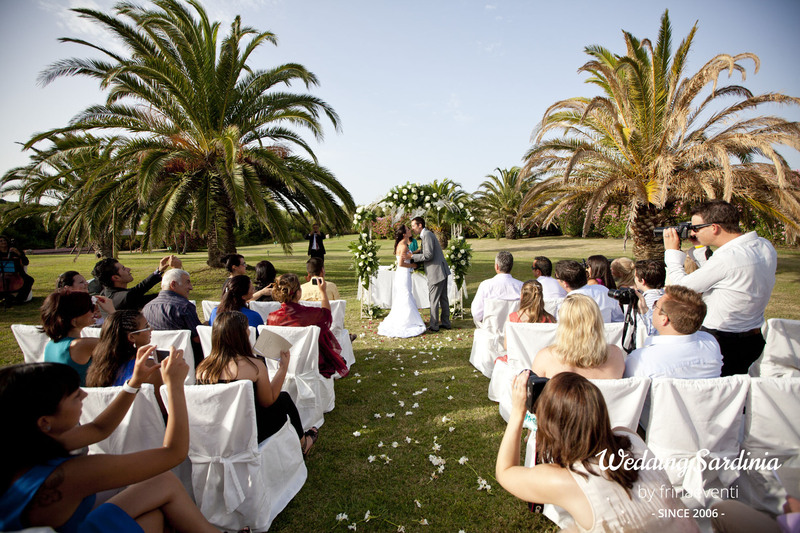 A garden will look beautiful whether you choose simple or elaborate flowers and decorations since you’re already in a fabulous setting.